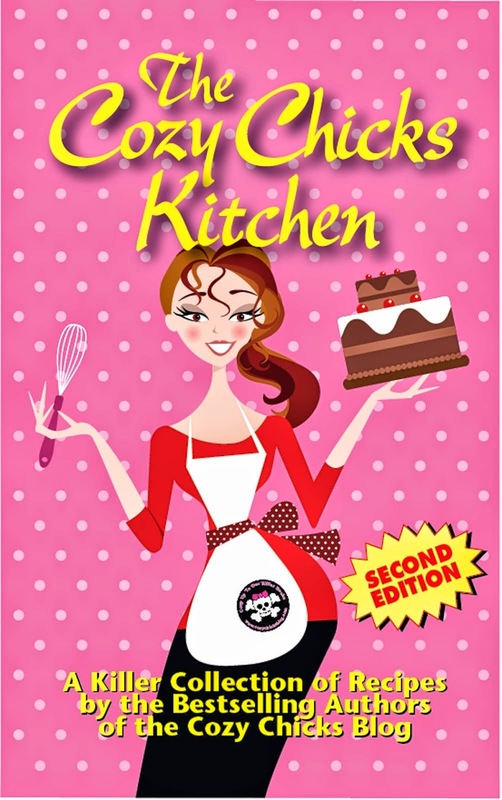 Cozy Chicks: Chocolate soufflé anyone? Yesterday our friend, Frank, came by for lunch. Frank lives about a thousand miles away in Halifax, Nova Scotia, and so this doesn’t happen every day. Both my hubby and I value his friendship. We’ve both known him for forty years, although he claims that forty years ago it couldn’t have been him, must have been his father. Frank loves to talk about mysteries and crime shows and mysterious movies. We always get great recommendations and the conversation flows. There’s enthusiasm and lots of laughs when Frank’s in the room. We all love to laugh, although I am keeping my cute little husband. So because it was an unusual visit from a special friend with a sweet tooth, I decided to make a chocolate soufflé for dessert. My hubby said it was very kind of me to make Frank a chocolate soufflé when I was on a diet. Ahem. I said I was doing it because it was easy. Soufflés get a bad rap, but they are very straightforward (unless of course, something goes wrong). I figured if anything went wrong, I would call it a chocolate pancake. It would taste the same. Here’s the recipe – I thought I’d share it with you, my friends, as most of you won’t be dropping by! Of course, you would be very welcome if you were anywhere near Manotick, Ontario. I’d make something for your sweet tooth, too. Even if I was on a diet (which I am) because after all, that’s what friends are for. At any rate, I added some Kahlua to this one to give it a little special flavor. Butter a 2 quart soufflé dish (or slightly smaller). Sprinkle with a little sugar. Combine ¼ cup sugar, cocoa, flour, and salt in med saucepan. Stir in milk. Cook over medium heat, stirring constantly until mixture boils and is smooth and thickened. 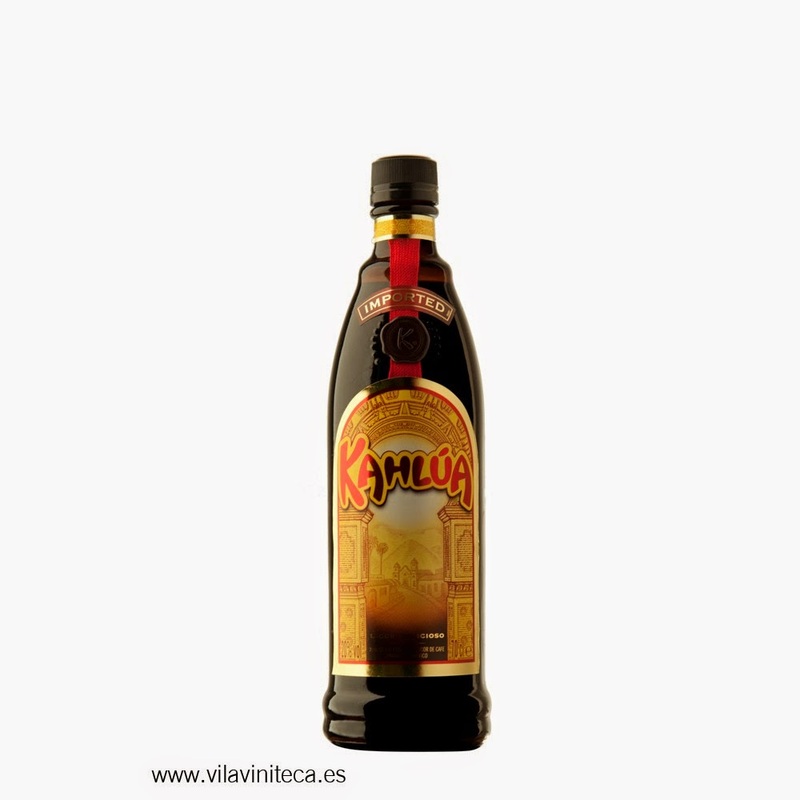 Stir in vanilla and Kahlua. Set aside. Beat egg whites with cream of tartar until foamy. Add remaining sugar, two tbsp at a time beating constantly until sugar is disolved and white form soft peaks. Thoroughly blend egg yolks into reserved sauce. Gently fold yolk mixture into whites. Carefully pour into soufflé dish. Bake at 350 F until puffy. Soufflé should shake slightly when oven rack is moved back and forth. 30 to 40 minutes. Serve immediately because once it cools, it falls! Some people add whipping cream and fruit, but really, it's wonderful as it. By the way, if you’re looking for recipes for family, friends or just to treat yourself, don’t forget the fabulous Cozy Chicks Kitchen, 2nd edition. All the chicks love to cook and we know our way around a kitchen! So this seems like a good time to chat about friendship. 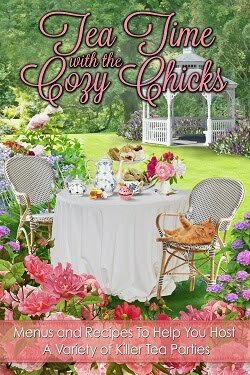 Last week I thanked my Cozy Chicks friends for all their help with the release of The Wolfe Widow. Today, I’m talking about friends too. So what about you? Are there friends whose visits make your day? People you wish could visit but can’t? And as for those with a sweet tooth, what do you make/buy/serve/whip out of the freezer? I’d love to know. Sounds like a great recipe, M.J. :) And, I echo your friends comment. Whether in Colorado or in Northern VA, I spend all of my time with family and/or friends. If there's writing biz involved, I still wrap a friend trip around it if possible. I think that's great, Maggie! 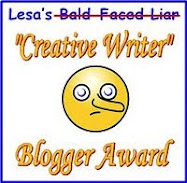 I enjoy reading about your travels and friends and family here on CC. MJ, this looks fantastic. 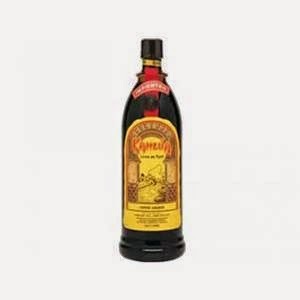 I add Kahlua to brownies, can't wait to try this! !